Following a rumor stating that Call of Duty: Ghosts could run at 720p native resolution (upscaled) on Xbox One and at 1080p on PS4, fans immediately asked Microsoft’s Director of Product Planning Albert Penello and Microsoft Game Studios President Phil Spencer if there was any truth to the info. Both executives responded that they don’t know. Penello wrote on NeoGaf that he has no idea about what the native resolution will be, and even if he knew, he wouldn’t tell, as it’s not his place to do so. Final resolution will be known when Activision wants it to be known. 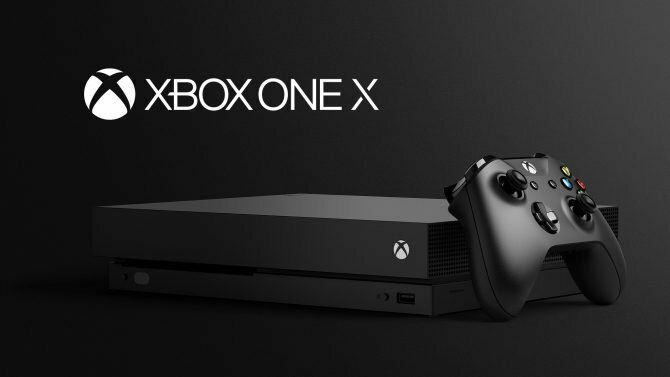 He also mentioned that, based on the assets available to him (which are very limited), he sees no difference between Xbox One and PS4 versions of the game. First – I don’t know the resolution. I don’t have more sophisticated tools than anyone else. 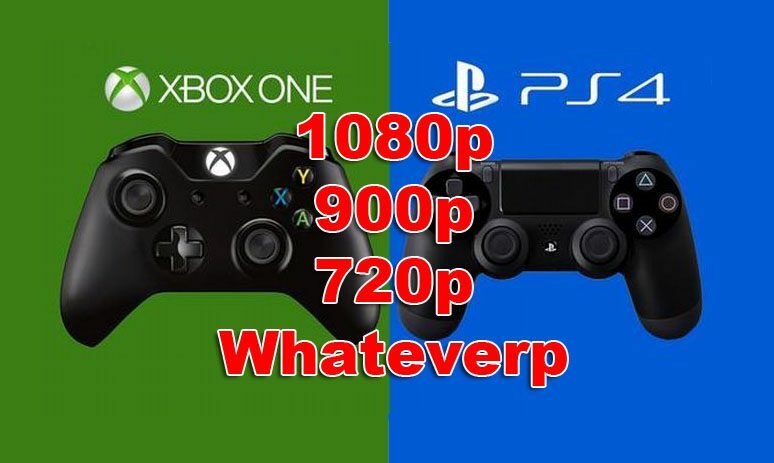 I watch the game on a nice TV with the XBO set to 1080p for every game, there is no way for me to know what’s native vs. upscaled unless I’m told. Second, if I did know, it wouldn’t be my place to say anything. If the Ryse footage last week showed me anything, it’s that you get a much more interesting discussion when you’re looking at real footage. So now I’ve seen the PS4 footage, and I’ve seen XBO running live. To me, they both look great. The resolution will be what it will be. It will be known when Activision wants it to be known. The only thing I was curious about was if the games look different, and based on the assets available to me, they don’t. So I think when XBO footage comes out, and people can compare resolutions, effects, framerate and other things the debate will be more interesting. All that doesn’t come across in Twitter-sized bites. Look, I get some people claim such amazing eyesight as to be able to instantly distinguish native vs. upscaled when you’re in a room watching and enjoying a game demo, despite the fact that it requires normal people access to a direct feed screenshot with very particular sections zoomed up 8x to pixel count, while also making sure you’re accounting for other intentional environmental effects that may blur or otherwise impact the image. But hey, if you’re saying you can tell the difference with enough accuracy to make a public disclosure about it, just by watching someone play the game, then I say wow. I’ve seen a bunch of other 3rd party games running at various times, and I can’t tell you the *native* resolutions of those either. So me, I’m not making that claim. I’m sorry if you think that’s a job requirement. Phil Spencer also denied any specific knowledge on the issue on Twitter. As first party I don’t get builds of 3rd party games. I know what our 1st party games are doing. Penello went on record before stating that at Microsoft only members of the third party team are privy to this kind of sensitive details, and they don’t provide it to the rest of the staff to protect the interests of third parties, because Microsoft is both a partner and a competitor to them. While the rumor itself may or may not be true, it will be confirmed or denied by Activision in due time. One thing is for sure: Penello, Spencer and other executives in their position aren’t the people that can or should respond about it. According to what they say, they don’t know, and even if they knew, they wouldn’t tell us.